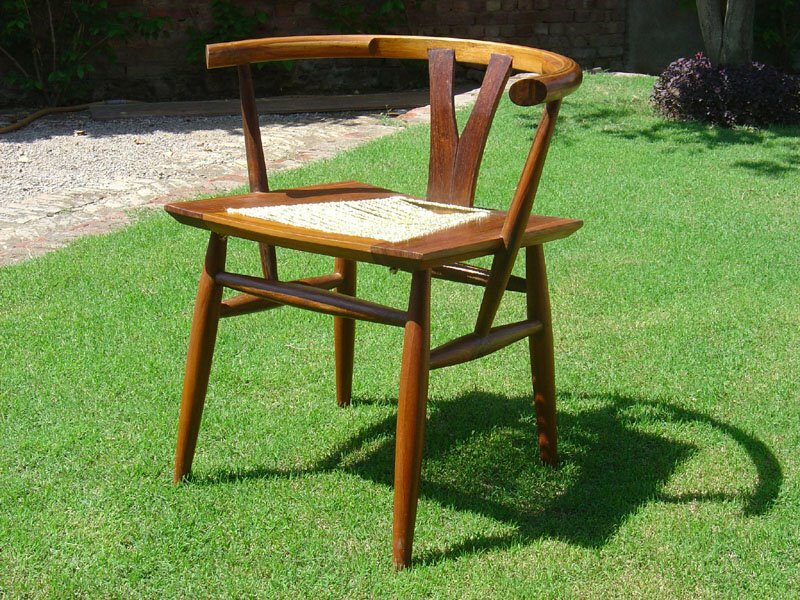 This is a wooden version of the bamboo chair. It is called Long's chair in memory of my friend Longri Temjen. We had worked on the design together while he was struggling with cancer.